The new name and the event's expanded product and service range are the basis for the next edition's great success. Poland’s landscape are diversifies and encompass high mountains ad lowlands, lakes and the sea. There is a wealth of places that you just have to visit! Short, two- or three-day trips to another city are very popular among Poles now. Not only do we choose European cities, we often enjoy weekend outings in the countryside. All those tired of the the city’s tumult, hustle and bustle, those who yearn for peace, closeness to nature, a rest in family circles and sports craze cannot miss this opportunity. The best place to become familiar with the offer is AGROTRAVEL Rural and Active Tourism & Active Life Expo held in Targi Kielce. 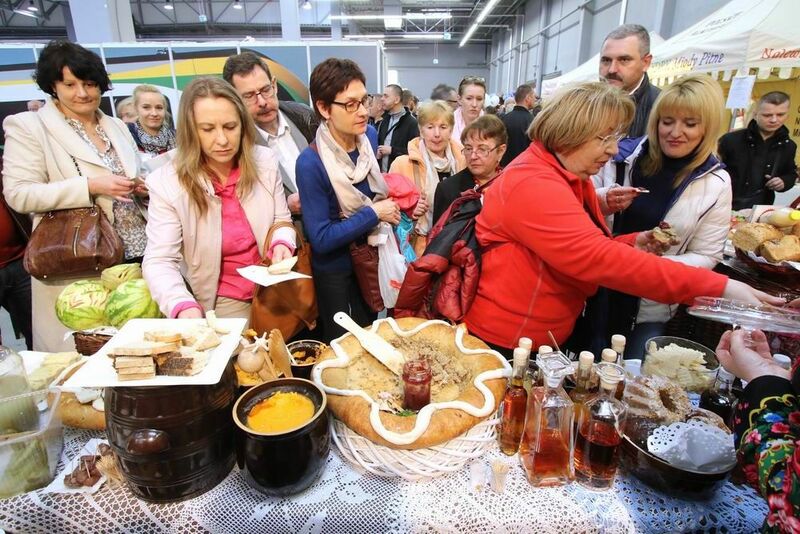 We encourage exhibitors to present heir offer of tourist attractions of the regions, cities and rural areas. The expo is the place to publicise active pastime options, including: bicycle routes, Nordic walking trails, kayaking as well as to disseminate information about cultures, customs and flavours.